Mercer Union presents Mantasha at BIG on Bloor 2015. Now in its 8th year, BIG on Bloor is a two-day, car-free summer street celebration of arts, culture and small business. The festival takes place in Bloordale (Dufferin to Lansdowne) and runs from Saturday 22 August 1 pm – 10 pm through Sunday 23 August noon until 6 pm. Born and raised in Toronto, Mantasha is a male artist alter ego with an MFA in Media from the Slade School of Fine Art in London, UK. 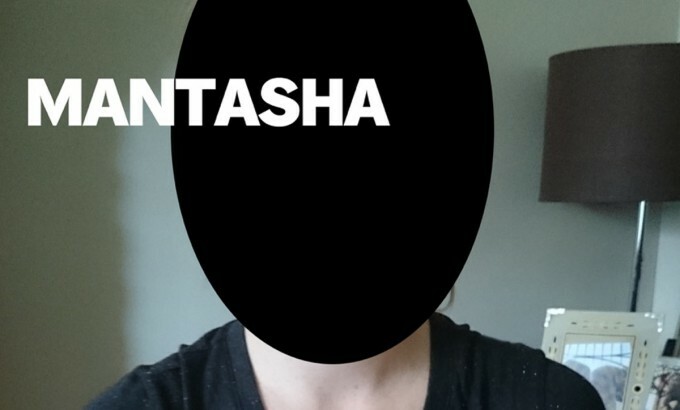 Mantasha is an interdisciplinary artist who strives to break down the boundaries between artist and viewer, using humour to point out societal predispositions. He will be taking time out of his busy schedule to create one of a kind portraits of BIG on Bloor Festival patrons. Mantasha’s portraits have been compared to superstar artists such as Bob Ross and Neil Buchanan from Art Attack, to name a few.